I was hanging out with my friend and we decided to get some food. I drove to a burrito place, found a parking spot on the street, parked there, and asked my friend if I could borrow a quarter for the meter. He gave it to me without any hesitation, which was a huge mistake on his part. I wasn’t really going to borrow the quarter. I had no intention of ever giving him a quarter back. I was just going to put it in the meter and forget all about it. If he raised a fuss, I would tell him that he owed me a dollar for gas. 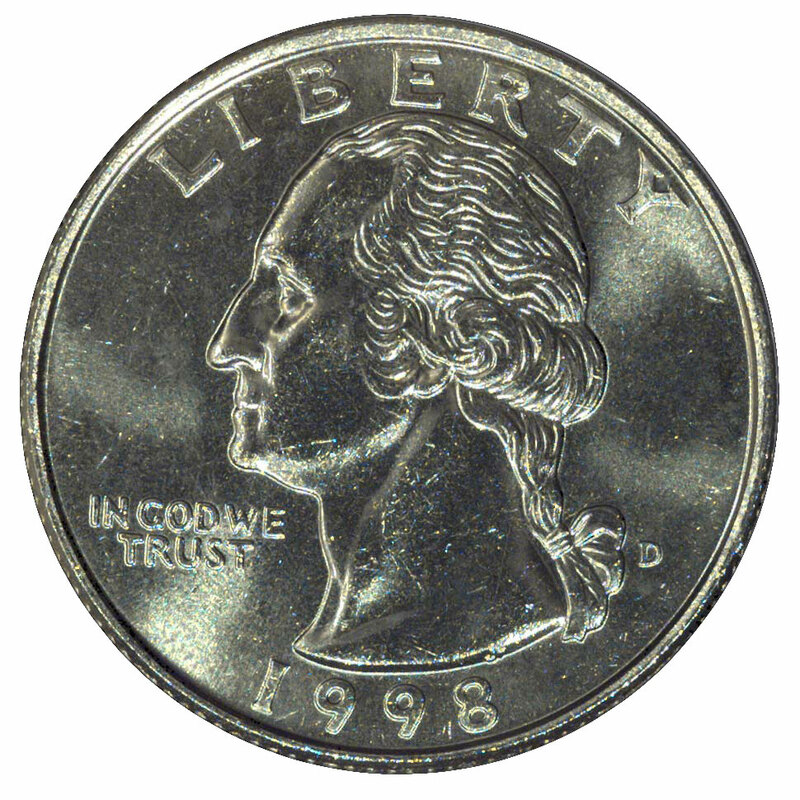 Borrow a quarter is the same thing as give me a quarter. He should know that. And if he didn’t, he does now.